san diego county – Real Estate Life. Over the past 6 months I have seen several reports indicating housing prices are on the uptick. On a large regional and national scale this might be the case. Reasons given include things like low inventory levels, rising interest rates, investor competition, etc. But what do we discover when we look at what really matters, the hyper-local market? Well in San Diego county we find that there are several markets with a drop in year over year pricing. This happens in most markets when you look deep enough, but what makes it very interesting in this case are the areas where we are seeing these drops. The most prominent areas? Look to the coast! Let’s start in Ocean Beach. According to DataQuick, there were 15 home sales in July 2012 at a median price of $787,500. This year saw 27 sales with a median price of $725,000. That’s a drop of 7.94%. Let’s move up the coast a bit to the Mission/Pacific Beach area. Last July saw 20 sales at a median price of $771,250 compared to 17 sales this July at $757,500, a drop of 1.78%. Even farther north in Solana Beach we had 12 sales at a median price of $1,835,000 last July compared to 30 sales at a median of $1,472,046, a drop of a whopping 19.78%! By the way, the median price represents an equal number of sales above and below the median, which is different from the average sales price. 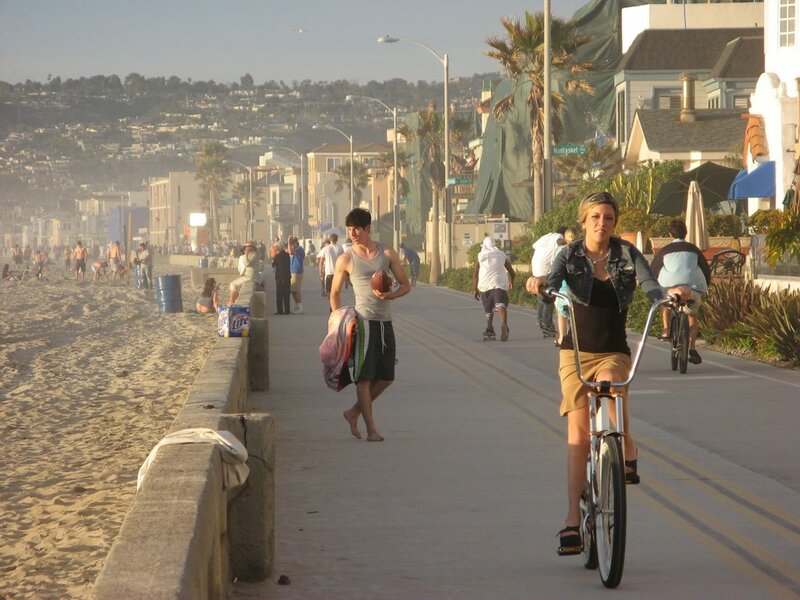 But my choice for the best bang for your buck when it comes to beach living is Imperial Beach. IB has the distinction of being the most southwesterly city in the US, and being snuggled up against the Mexican border offers some challenges, to be sure. But with its laid back vibe and proximity to Coronado, IB is hard to beat when it comes to owning real estate along the coast of San Diego county. Last July IB had only 3 single family home sales at a median of $325,000. This year saw a jump to 15 home sales at a median of $307,500, which is a drop of 5.38%. Value in every sense of the word. So what does it all mean? First let’s start by acknowledging that it is more expensive to buy real estate along the coastal areas. However if you are looking for the best values and this happens to be your price point then you are in luck! And let’s face it…living at the beach is a lifestyle choice more than anything. And with that lifestyle comes a price. 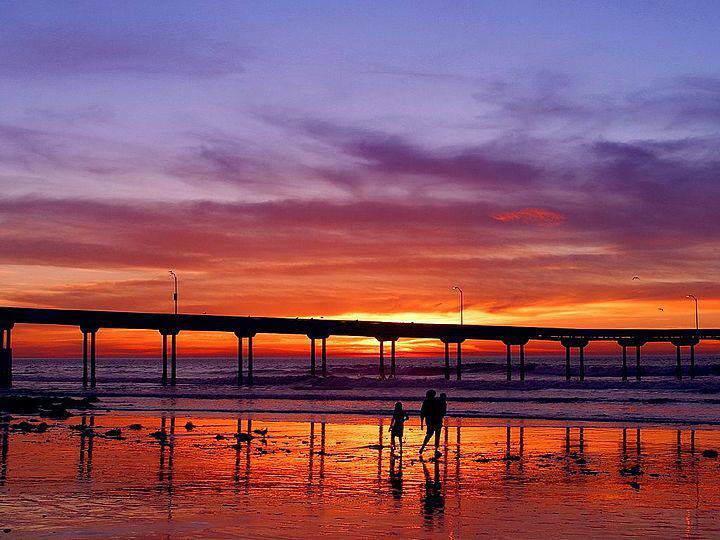 The good news is that no matter what part of San Diego county you live in, chances are you’re only 20 minutes or so from being able to enjoy this lifestyle!